Apple CEO Tim Cook, who skipped mentioning India directly during the company’s earnings call with analysts, has said that there are several factors why iPhone sales are not picking up in the emerging markets like India. “The customers are holding on to their older iPhones a bit longer than in the past. When you pair this with the macroeconomic factors, particularly in emerging markets, it resulted in iPhone revenue that was down 15 per cent from last year,” Cook told analysts late Tuesday. The Apple CEO said foreign exchange is another key factor behind the slow iPhone sales. However, the growing competition in the premium segment – led by OnePlus, Samsung and Huawei – has made a major dent in Apple’s market share in India. According to Counterpoint Research, Samsung led the premium smartphone segment in India in 2018 with a 34 per cent share, followed closely by OnePlus at 33 per cent which was the best-selling device of the year. At third position, Apple had 23 per cent market share in 2018. Industry experts say that it might be a continuing struggle for Apple to build upon volumes in a very price-sensitive India market (85 per cent market below $200), where it currently holds a share which is less than even 2 per cent. “The new iPhones are costlier than the previous generation, making it unaffordable to the larger masses. Here vendors like One Plus are gaining as they have competitive specs at much better pricing as compared to Apple,” said Upasana Joshi, Associate Research Manager, Client Devices, IDC India. “The newly-launched iPhones are also costlier for the super-premium segment (which is the focus segment for Apple in India), as one can buy high-end products like Smart TVs at the same pricing,” Joshi told IANS. Apple has already begun reducing the price for third-party distributors in China and may follow the same in India soon. 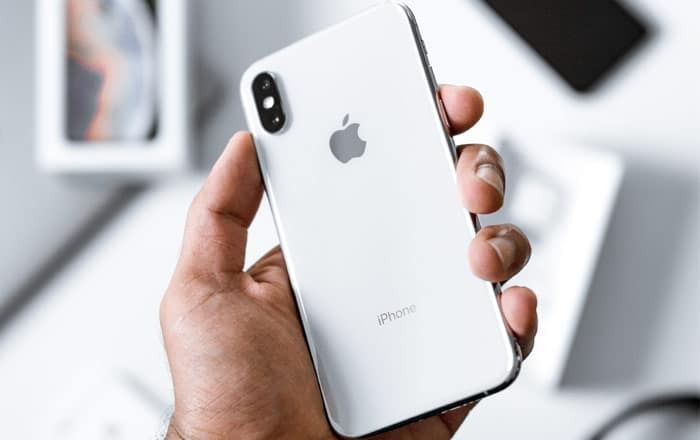 The iPhone maker is currently seeking tax relief and other incentives from the government to begin assembling more handsets and open its branded stores, and its proposal to set up a manufacturing unit is reportedly under evaluation. Apple shipped 1.7 million iPhones in 2018, almost 50 per cent lower than the 2017 shipments of 3.2 million units. “We can expect some kind of price correction going forward as Apple has given indications that they will look at pricing outside the US closely now,” Tarun Pathak, Associate Director at Counterpoint, told IANS. “India continues to be a critical market for Apple as the premium segment is likely to grow faster than the overall smartphone market,” he added.